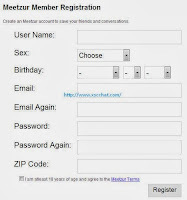 Imeetzu is very quality chat site on Internet and we recommend you to use it if you want a partner. There are many features in site and all features are free for their users. 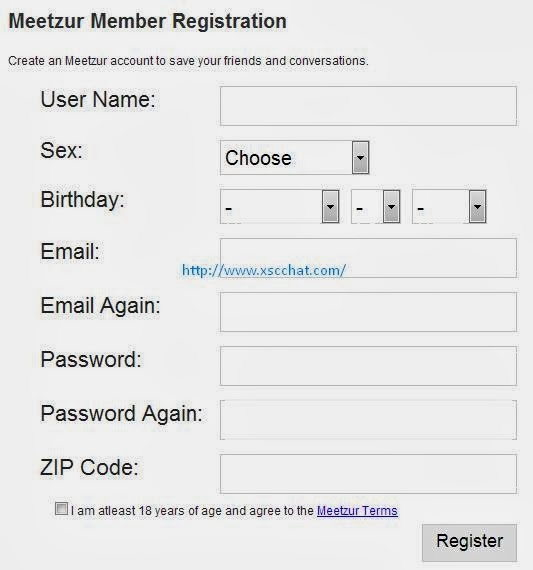 If you want to use only chat types of this site, it’s not required a registration but all the same we recommend you to register Imeetzu. If you be a member of this site, you will have a good chance to find many girls here. Because there’s also a dating service in site and you can chat with people in webcam chat who you have met on dating service. Getting membership is quite easy on Imeetzu. You can register with your Facebook account and it will take your secs. If you don’t want to use your facebook, you can stil register normally. In dating part of this site, there’s a chat which looks like old type of MSN Messenger and you will able to see many girls online in the chat list. You are free to talk them at all. You can also search girls on dating service and you can spoecify your partners age, gender and country in this search feature. There are 3 kind of chat types in site. One of these chat types is Video chat. Video chat is looking like an ordinary chat roulette. You can easily use that chat service and you can find many girls here. Another chat type is text chat. You will find many girls with text chat. You can already add your partners as a friend in this service. Finally Group chat is the last chat feature of the site. It’s just an ordinary chatroom system with webcam. You have to be 18 years old at the least for usage of this chat types and dating services.